You know, when you live in a place since you were born, you consider the places around you as… well, your backyard. Things were there before you were born, and they were there when you grew up. They … are just there. You tend not to see them with the same eyes as a visitor does. You tend not to be curious about the places you have seen or live near everyday. They are… just what they are. And I don’t know if that was just me, or do most people feel the same way as I do? 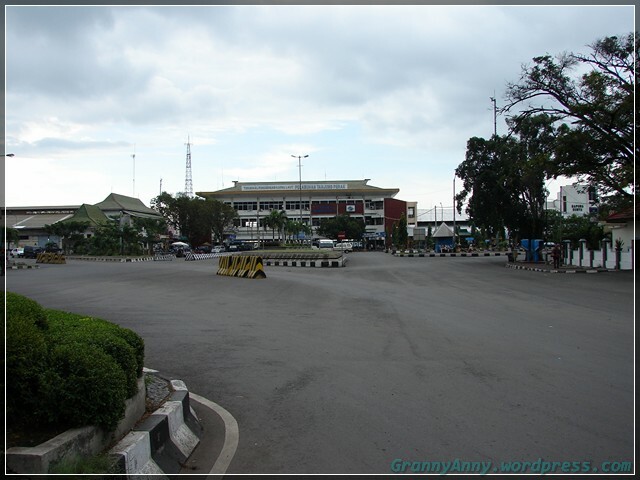 Case in point, the Port in Surabaya, namely Tanjung Perak. Oh I learned about Tanjung Perak probably in Elementary School, when teachers used to make you memorize the name of places of importance. 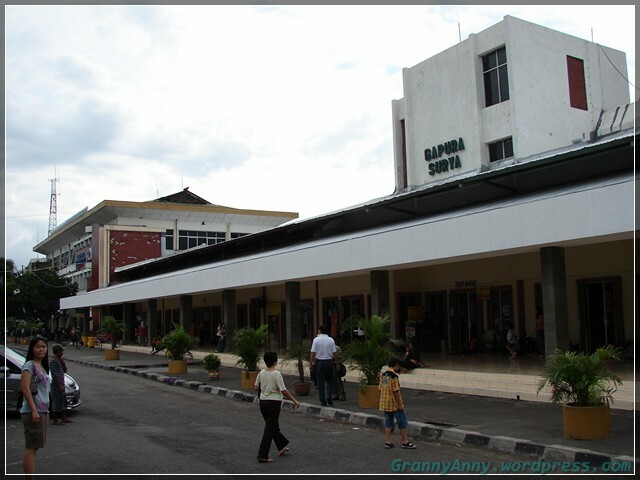 My parents live in Singosari, which is about an hour and half or two, or three hours away from Surabaya these days. 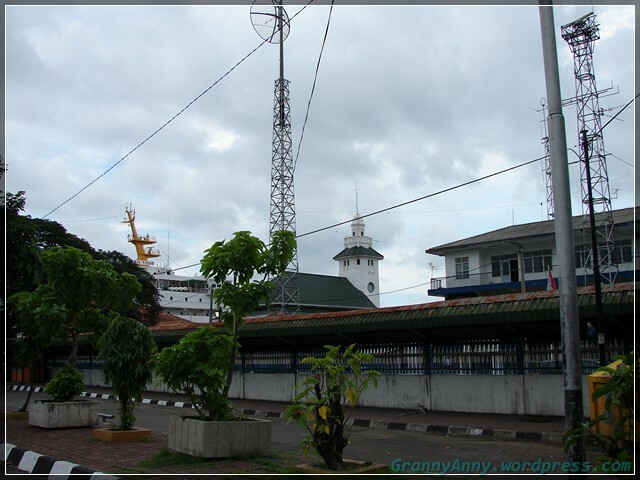 I had been to Surabaya several times when I was living there, but I have never been to the Port, until last year that was. You see, my hubby was there with us, and in fact, it was him that dragged all of us there. As a non-native, Hubby is very interested in Indonesia. He loves to see the land, the people and the culture. He loves driving (he is riding, the driver is driving) down the road and looking at how people live their lives. As a result, I get to see more of Indonesia than I would if I lived there myself. So one Saturday morning, all of us drove up to Surabaya. My brother and his family, my oldest sister and us. 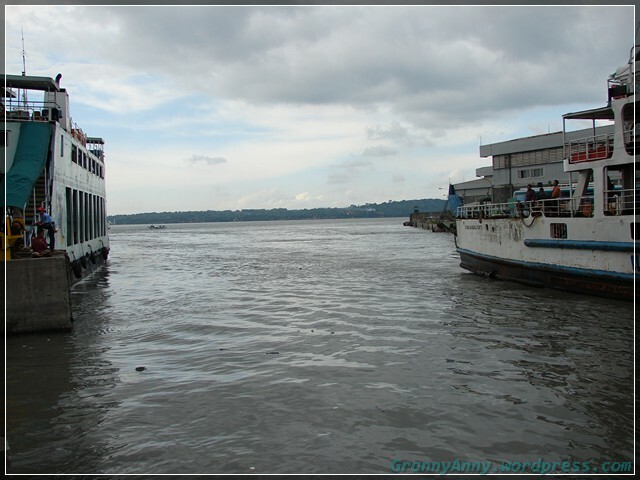 When we got to the port’s area, we parked and walked toward the buildings and started behaving like tourists! Snapping pictures! So, these are a few of the pictures that we had from that visit. 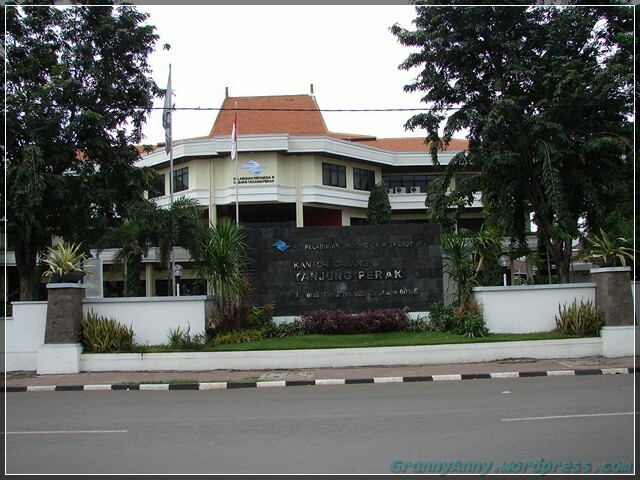 If you want to read more about Tanjung Perak, please click this here and here. The view toward the main station. This one is the main station if I remember it correctly. But I could be wrong. That day, people were waiting for the ferry to come, and they were waiting and laid down on the floor along with their belongings. 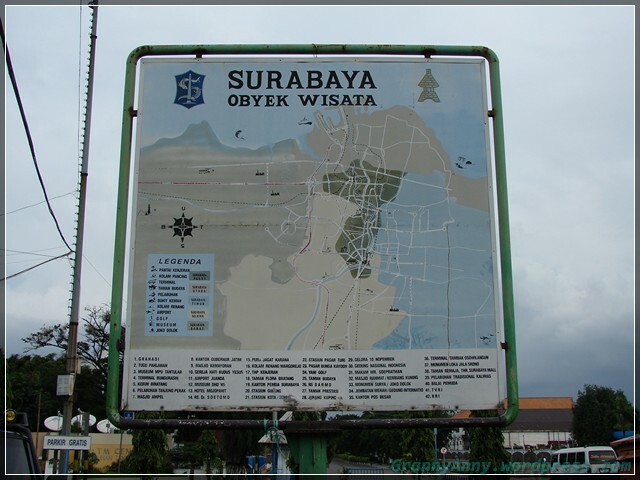 The legend of Surabaya, highlighting the touristy places. The view toward the Madura island. 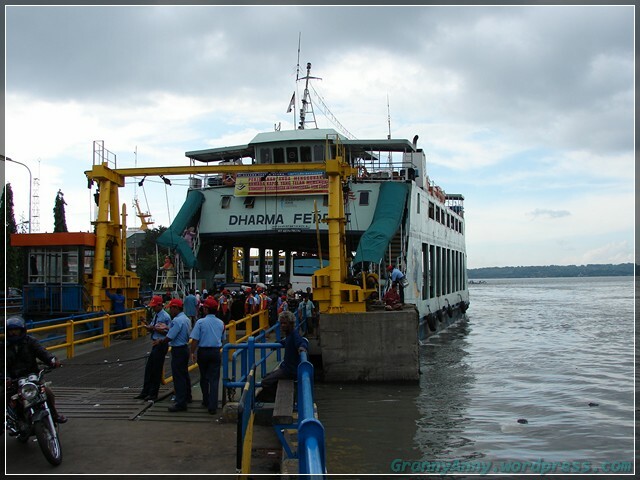 The ferry has been boarded and ready to take off. 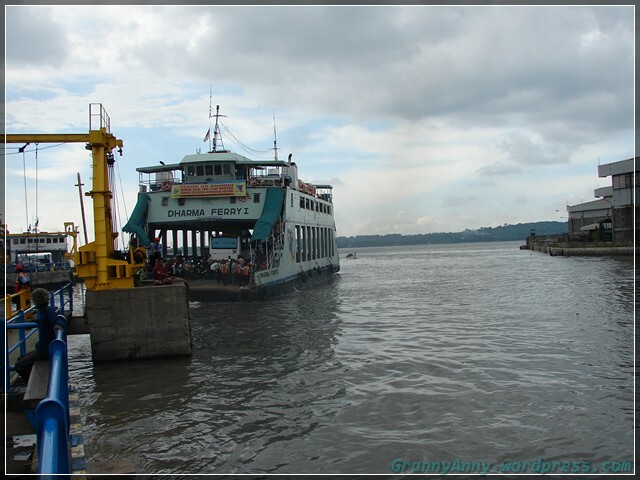 There she went, heading toward Madura. Then all of us posed and got our picture snapped. A view somewhere in the vicinity. The office for the Port. 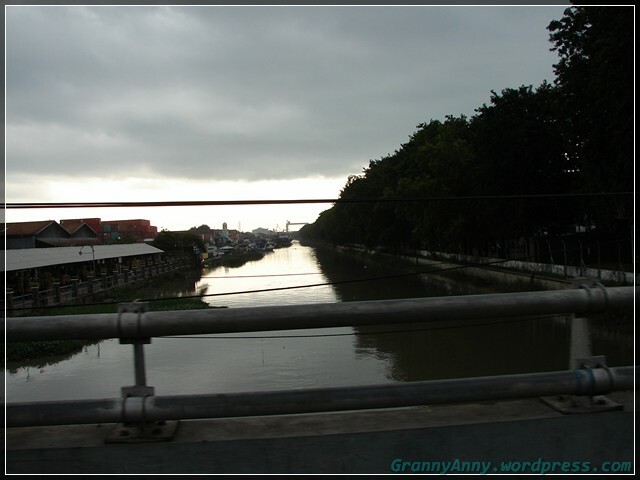 As we were leaving the Port, we passed Kalimas, a river that has been turned into a canal. So that was our outing to Tanjung Perak. Hubby was somewhat disappointed that he didn’t get to see the whole shebang of the place. Some of the areas were restricted, and he really wanted to see where the boats were lined up somewhere on the canal, as he found out from Google earth. We even bought tickets to enter the port, and then just walked back out after we saw the inside. I guess that is still going to be in our quest book. We will have to find a guide who knows the place and can tell us what’s what and where’s where. So, anyone out there who is familiar with Tanjung Perak? Please share your stories!